Texas BBQ Ramen? Yes, Please! 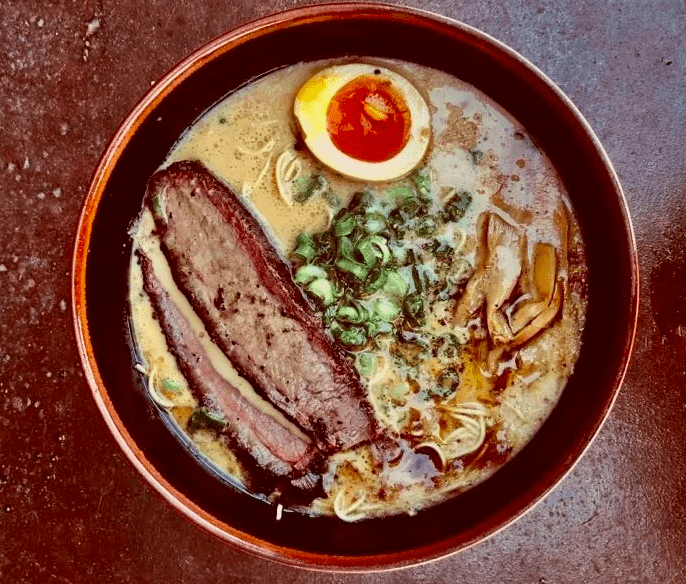 Ramen is one food that has quickly become popular around the world, with every place giving its own special twist, and Texas is no exception. It is only fitting that this delicious, savory soup bowl was put together in Houston, one food hub that has quickly been gaining notoriety for its delicious flavors and unique combinations. Celebrity chef David Chang, for one, has called it his favorite food city in the U.S. This is exactly the kind of culture that produces creations as brilliant as a BBQ Brisket Ramen. 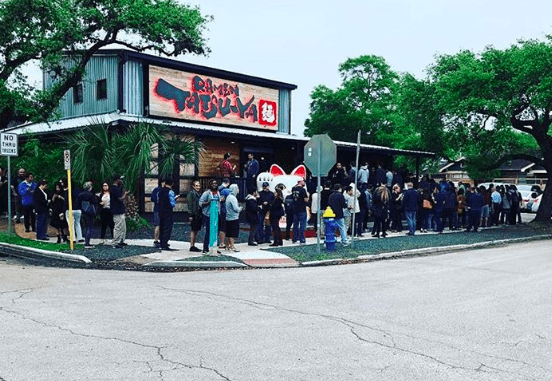 On September 26, 2018, Houston’s Ramen Tatsu-Ya collaborated with TRUTH BBQ, both local hotspots for their respective foods. The bowl of ramen was made from a delicious shoyu smoked in the pit, a cut of brisket, ajitama, and menma, all topped with a delicious helping of Ramen Tatsu-Ya’s signature pork bone broth. This is all a collaboration between the ramen restaurant and the traditional recipes of pitmaster Leonard Botello IV. Indeed, Botello has seen much success recently. TRUTH BBQ is set to open a new, larger location that will offer more variations on the classic culinary method. In addition to dishes inspired by Botello’s Mexican ancestry, Korean sticky ribs will also be served. The BBQ ramen was served at 5 pm but quickly sold out. If you missed it, don’t worry; this won’t likely be the last time there will be a collaboration between the two culinary treats, so stay tuned!